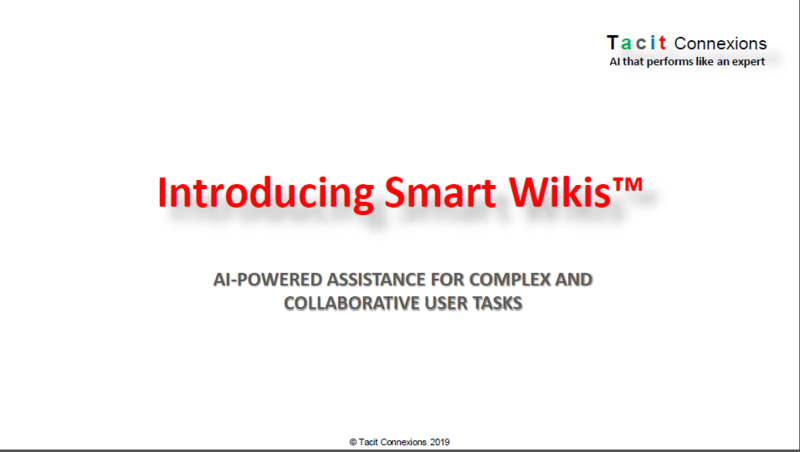 Smart Wikis™ layer Artificial Intelligence and knowledge concepts across your existing IT to provide integrated personal or collaborative working environments. 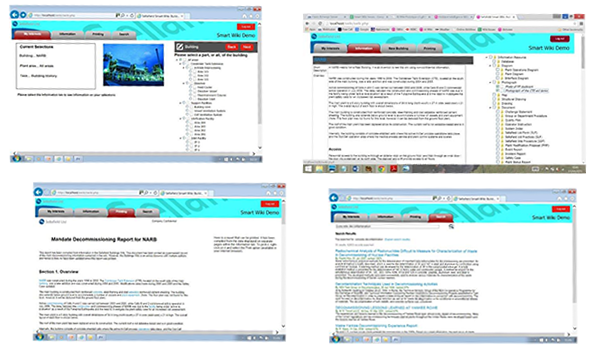 A Smart Wikis™ environment is aware of the identity, role and activity of each person and uses this awareness to anticipate their goals and intentions by surrounding that user with seamless and non-obtrusive forms of task, content, process, and information assistance. 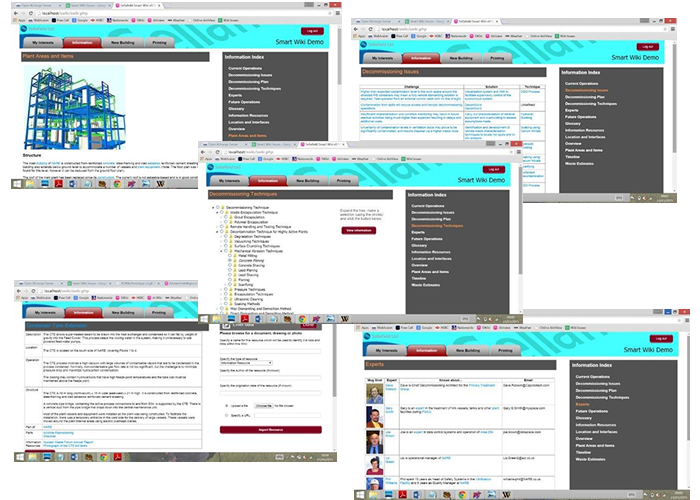 All these forms of contextual information and know-how are automatically selected for them to apply to the task in hand. 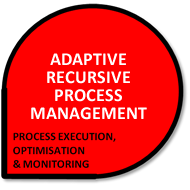 The result is an easy-to-use and comprehensive way of incorporating best practice that speeds the completion of complex individual or collaborative tasks to consistently high standards—and at the same time reduces risk and lowers costs by minimising re-work, driving up the re-use of existing information and enhancing the return on current IT investments. They are wikis... that have the intelligence to reason about users' goals and intentions... they integrate information with data imported from legacy databases and are secure... they work alongside an intelligent adaptive process management tool... they offer user-friendly intelligent Q&A Wizards for initial configuration and data entry... and are generic so can be applied in many different contexts. 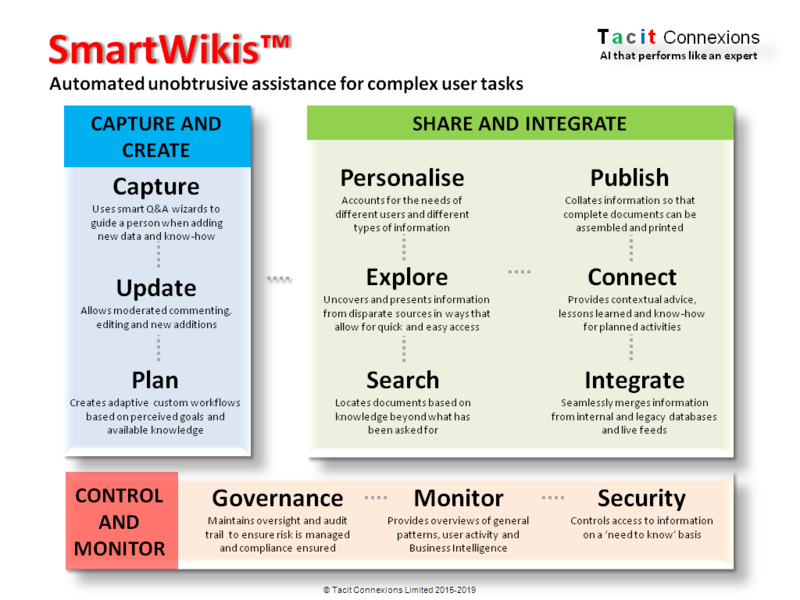 Tacit Connexions offer three configurable AI-powered software modules: An Artificial Intelligence-driven Wiki in combination with Adaptive Process Management for the users, and a range of Modeller Tools for Support Teams. These modules may be provided as integrated builds or as standalone components. 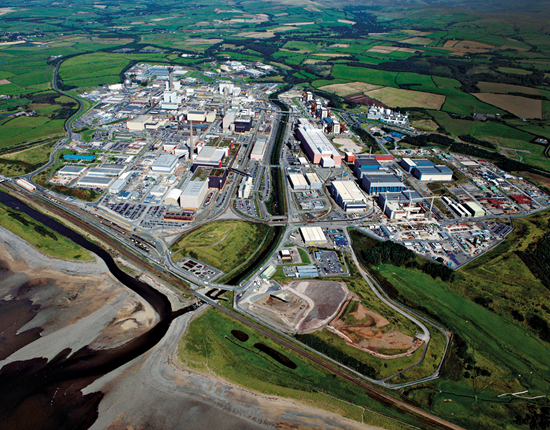 Sellafield Limited identified a key area for improvement where innovation in capturing, managing and disseminating the knowledge and expertise of their staff could be applied more efficiently and effectively to Post Operation Clean-Out (POCO) and Decommissioning of buildings where facilities had been in operation and where incidents may have occurred. A key need was to improve the speed, quality and completeness of information gathered about the operational history of the particular building or facility to aid its characterisation (radiological, chemical, structural, etc. ), prior to POCO and decommissioning. WHAT INNOVATIVE APPROACH DID WE TAKE? 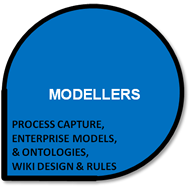 Sellafield staff were consulted extensively about their user requirements and structured knowledge models were used to capture this information. 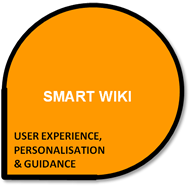 Our Smart Wiki software was then configured to provide a collaborative IT system that is secure, employs intelligence and Q&A Wizards, and reasons about users' intentions to automatically assemble contextual information, data and 'know-how'. 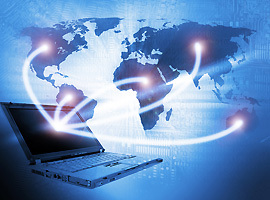 No other real-time reasoning system is used in the nuclear sector to: improve information and data use; allow best practice to be shared across the community; offer continuous improvement capabilities; take inputs from many different sources; combine technologies of Smart Wikis, knowledge-based (AI) systems, ontologies, cyber security and data integration. Formal structuring of the knowledge with PCPACK also made it easily editable, as learning from real projects could be applied to refine the model. The project completed its work to Technology Readiness Level (TRL) 7, and achieved all its required outcomes. It has been demonstrated extensively to senior Sellafield and Nuclear Decommissioning Agency (NDA) personnel, and more widely to many representatives of organisations operating in the nuclear sector in the UK and the European mainland . Results show significant reductions in the time needed for retrieval of all contextual information and data, for completeness of search, for quality of results, and for minimal rework all result in shorter user cycle times and cost savings. Other applications of Smart Wiki technology show audited cost savings in excess of 20%. 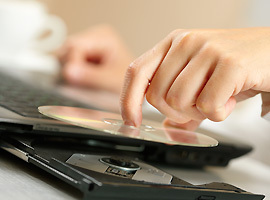 The technology provided the basis for and intelligent collaborative IT system.